For most picture framers a square or rectangle is the limit. Here at Frame Masters this is just the beginning. We have the capability of custom casting or carving any shape or size imaginable. We can even work from a photograph or a drawing. We have produced unique pieces for the movie industry for many years. 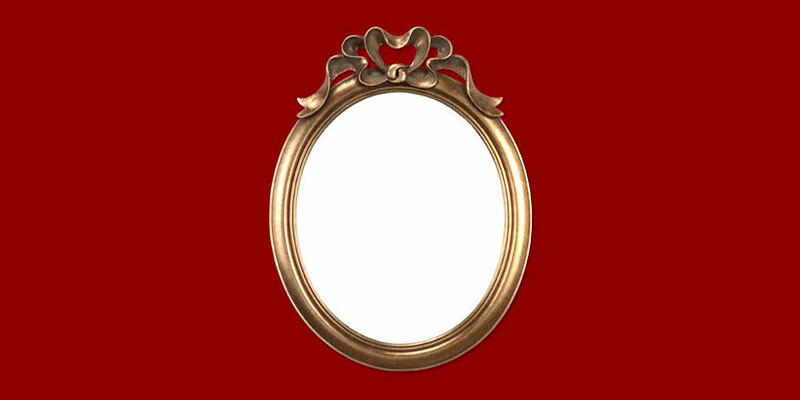 Whether you are looking for a round or oval, Egg shaped or hexagonal picture frame, we can help.